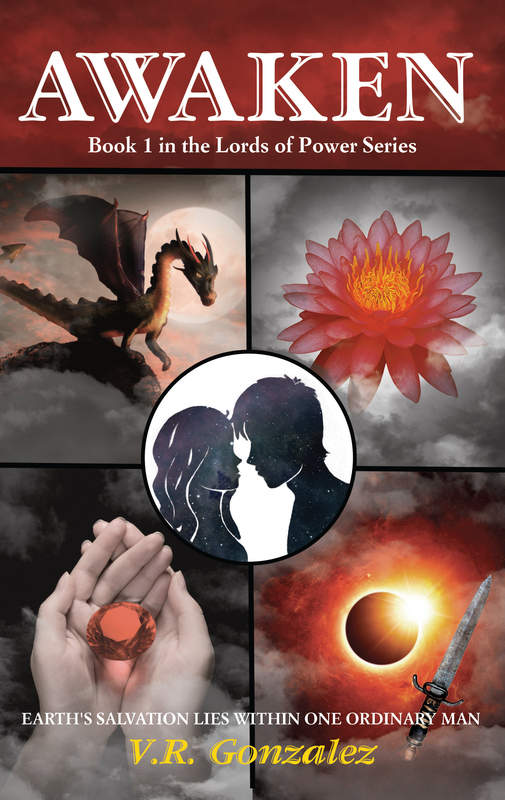 For additional information about this book, visit the website LordsofPower.com. My name is John Dayton. My beginning started with the Great Destruction of Earth. I was told I was a savior, but that I do not believe . . .
Before his life was turned upside-down, John Dayton spent his mundane days working at the office, trying to escape the attention of the Military District Guards and office bullies alike, wishing for a better life, and downplaying his feelings for the girl he knows is way over his head. When John undergoes a shocking transformation, his tedious reality is changed forever. Suddenly, John finds himself on the brink of a three-hundred-year plot for war. To succeed, he must rely on the help of the only three people he can trust: Crissy, an Elite Class Citizen who is unfailingly kind to John despite his lower class and his higher kilo-count, and the Changs, whose attention and compassion hints at a history beyond accidental friendship. Now, flung into a desperate world of secrecy and intrigue, John Dayton does his best to fulfill the role thrust upon him as the leader of a predestined conflict—and the equally unfamiliarity of love. But when John is asked to participate in a powerful mating ritual . . . with someone who is not Crissy . . . his loyalty to the unexpected mission is tested beyond its limits. The stakes have never been higher, and John’s choices will alter the future forever as he breaks the yoke of tyranny and comes to terms with who he really is once and for all—or assures the certain doom of his entire civilization. Will he choose to save his love or his world? And will this last desperate ploy to save civilization be enough? Victor Rogers Gonzalez, III, was born on December 20, 1966 in the city of Corpus Christi, Texas. He joined a family of three brothers around fourteen years older than him, but shortly after his birth Victor’s mother and father divorced. Victor and his mother moved to a family ranch with their grandmother and two cousins. His life was filled with adventure from that point on. Making a living from playing guitar was short-lived. Victor enrolled in cosmetology classes. During those years as a cosmetologist, Victor was blessed with his firstborn, Victoria Lynn Gonzalez. In the quest of enriching his life he attended Dallas Institute of Funeral Service, and he spent the next seventeen years seeing the best in mankind’s generosity and witnessing the worst in mankind’s nature. Meeting his wife, Anna Castilla, and her son, Paul Alcorta, was a gift from above, which was followed by the birth of Victor’s daughters, Nadia Bree Gonzalez and Kira Rogers Gonzalez. The adventure goes on.